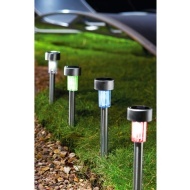 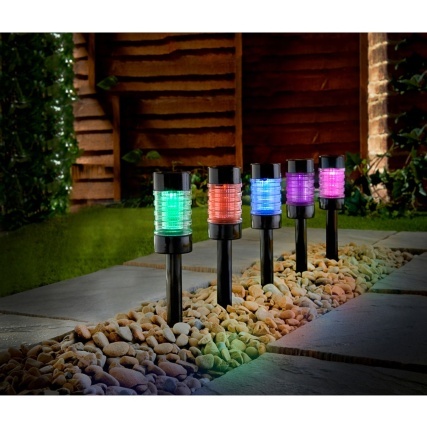 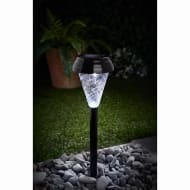 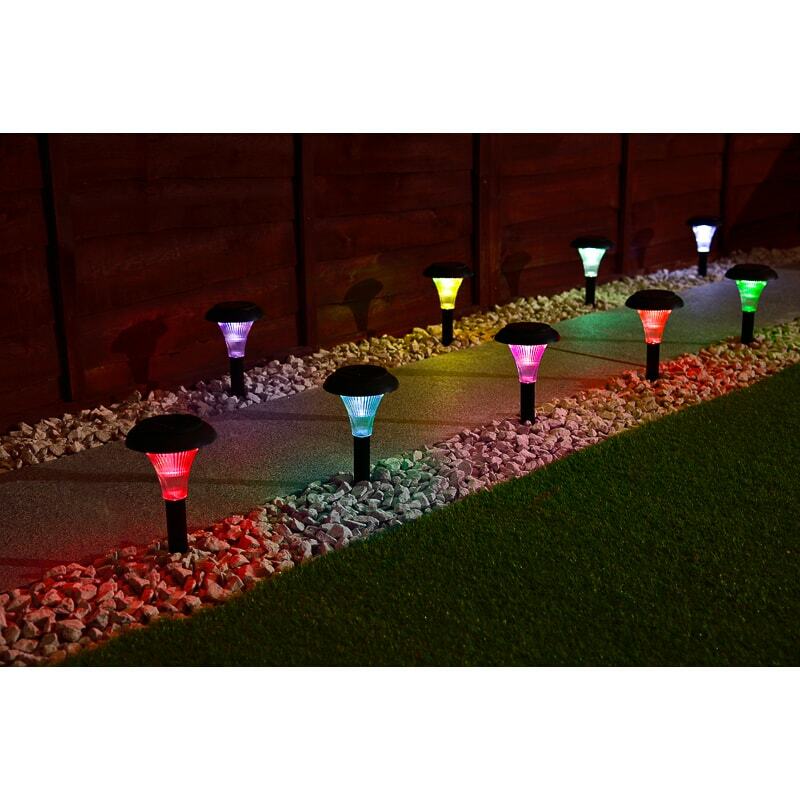 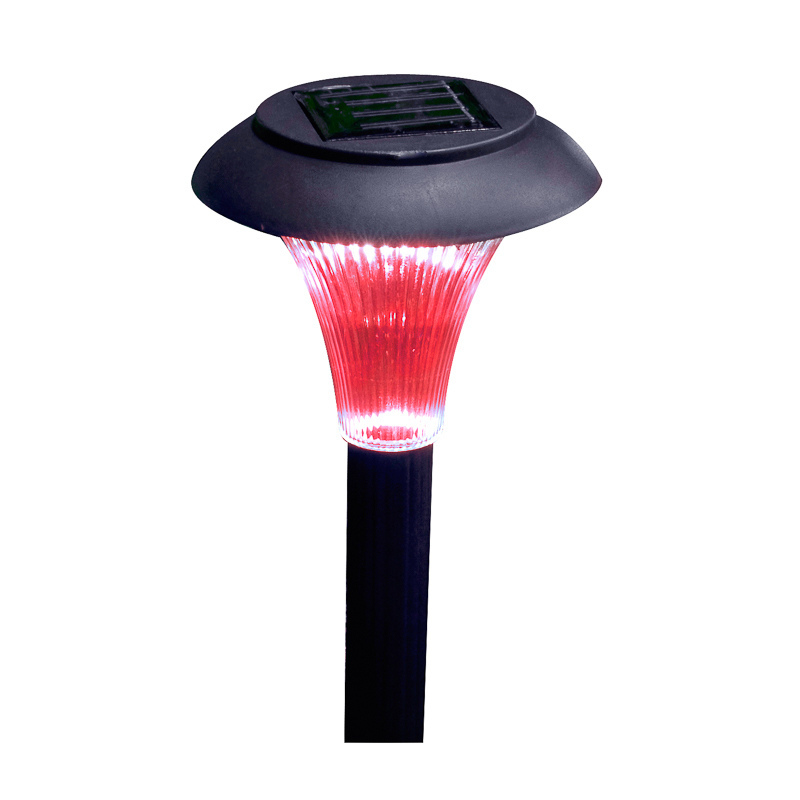 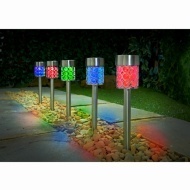 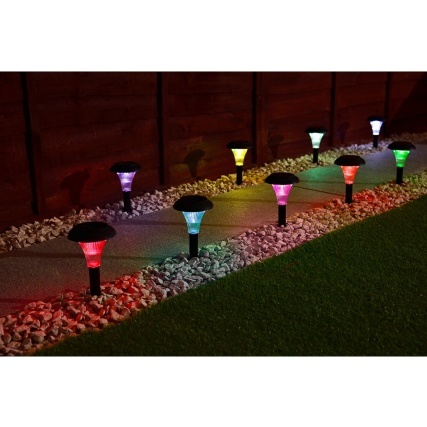 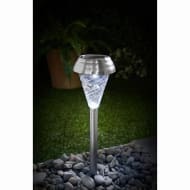 Light up your garden with these stunning Solar Powered Stake Lights. 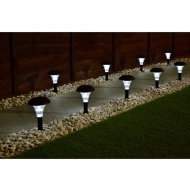 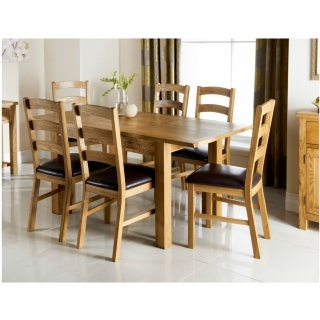 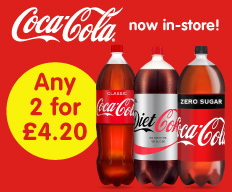 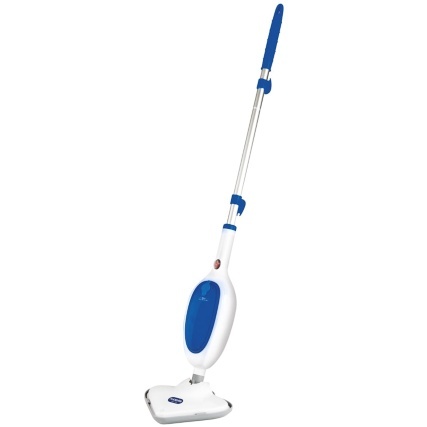 Perfect for arranging on patios, pathways, borders and driveways. 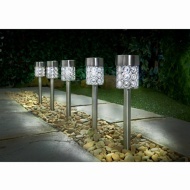 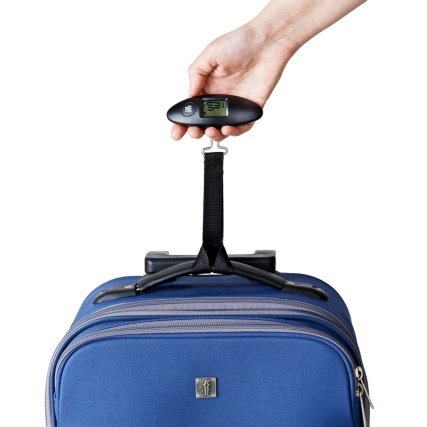 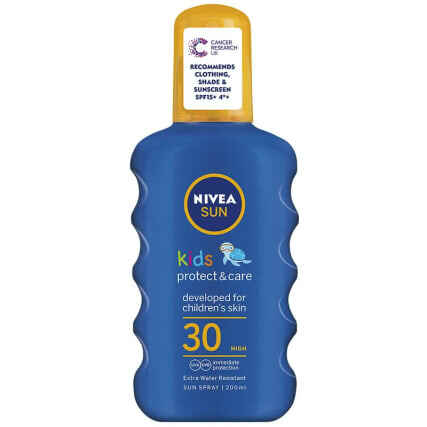 Browse more Solar Post Lights online, and buy in-store at B&M.